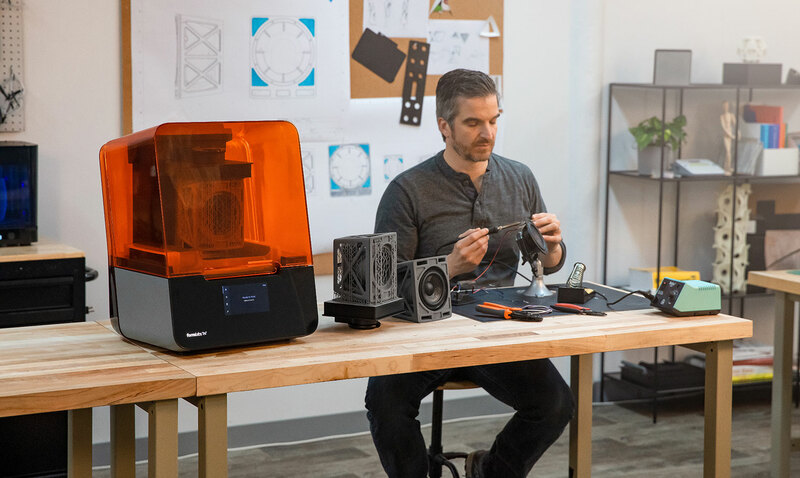 Invite anyone from your network who is new to Formlabs to receive $500 off their first Form 3 3D printer and we’ll give you the same amount off any materials or accessories in return. Share your unique referral code that you received in your inbox with your network or a colleague. After you register to Dashboard, you’ll receive a referral code unique to you via email. Not registered to Dashboard yet? Share your code directly with your network, whether it’s a colleague in another department at your company or someone else you think might benefit from 3D printing. Your referral code can be shared with more than one person and used up to 10 times. Tell your referral that the code can be redeemed by getting in touch with our sales team. Referral codes are not valid on e-commerce orders. When a new Formlabs customer uses your referral code to purchase a Form 3 they’ll receive $500 off their order. Your referral code can be used up to 10 times by new customers through our sales team. Every time your unique referral code is redeemed, you’ll receive a coupon code directly to your inbox for a $500 Formlabs credit that can be used on any materials or accessories. Share these helpful resources, along with your unique referral code, when you invite your network to experience the Form 3. Whether they want to see a 3D printed sample part or compare cost and time savings, these resources, in addition to your valuable experience and opinion, can help in the decision-making process. Your referral code can be redeemed up to 10 times—and you’ll receive a $500 credit each time. 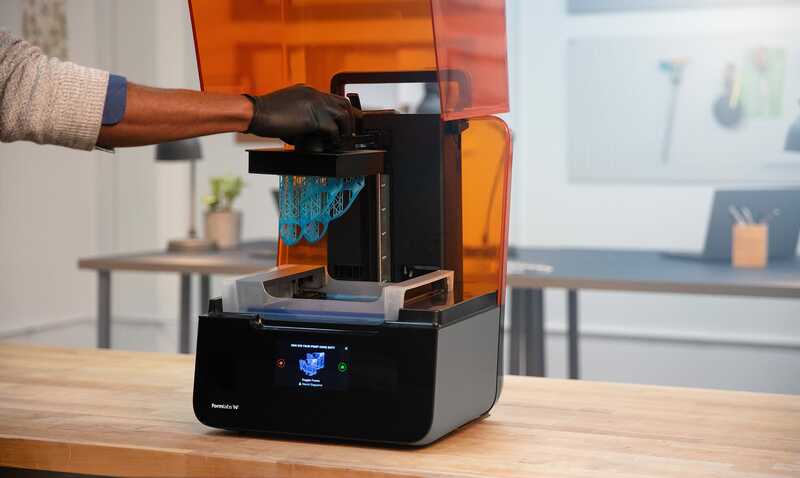 In this live webinar demo, Formlabs 3D printing experts will walk you through the intuitive workflow for the industry-leading Form 3 3D printer. Learn more about the Form 3, an affordable, industrial-quality 3D printer that consistently delivers. Get in touch with our team of sales specialists. Start the process by talking with someone from our sales team. 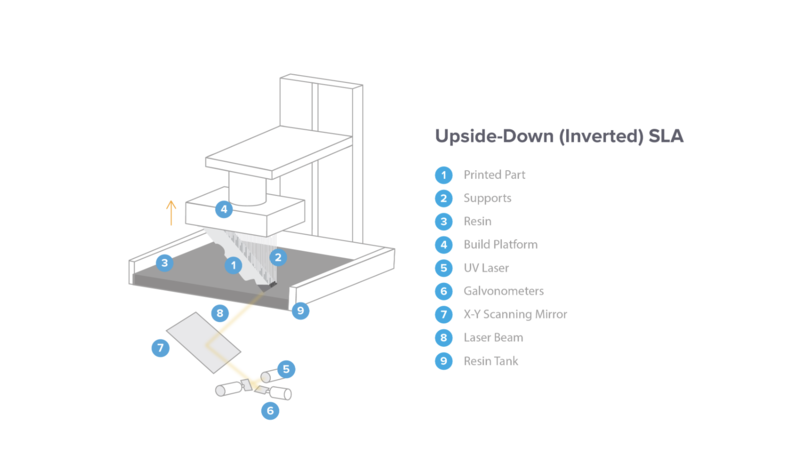 As a new customer to Formlabs, you’ll be able to participate in this program. Discuss the right Form 3 package for you. With help from our sales specialists, find which package and materials will work best for your needs. Receive $500 off your Form 3. As a referral, you’ll receive $500 your first Form 3 purchase. Referral codes are only valid off your first Formlabs purchase. To thank your referrer, we will also be sending them a $500 credit. Once your referral code has been redeemed, you will receive an email with a credit for $500. Your referral code can be used up to 10 times by new customers. Is there a limit to how many $500 credits I can receive? Yes, your referral code can be redeemed up to 10 times, earning a maximum reward of $5,000. Your personalized referral code will never expire, however, the terms of the program are subject to change. How long is this program running for? The terms of this program will be running for 60 days. Any Formlabs customer can act as the referrer and any individual new to Formlabs can be referred. What can the $500 be used on? You as the referrer can redeem the $500 on materials and accessories. Referees can redeem their $500 on any Form 3 purchase. Where is the referral program valid? The referral program is currently only valid in North America. Where can I find my unique referral code? Once you’re registered to Dashboard, you’ll receive your unique referral code directly to your email. Not registered to Dashboard yet? Register here. If you’ve registered to Dashboard, but have not received your referral code, contact [email protected] and we’ll help get you set up.